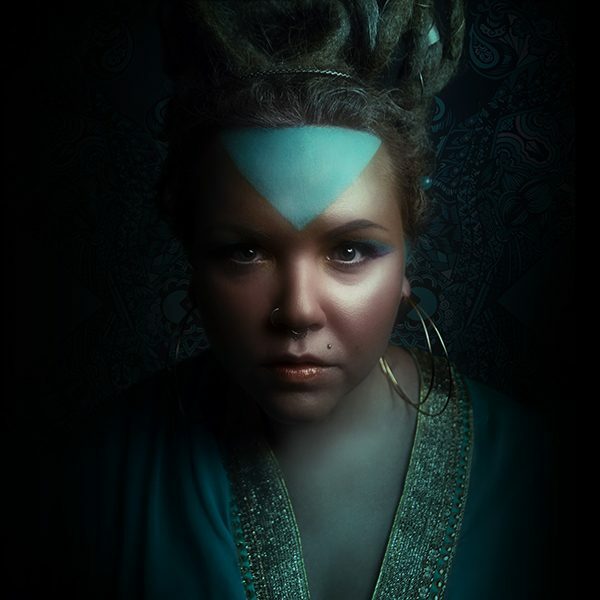 With a unique blend of Reggae, Soul and Blues stylings, Jade Roads employs her haunting vocals and whips together a performance that has you dancing one minute and reflecting on life the next. Catch her live on April 26. $5 entertainment fee at the door.